Kansas shooting victim remembered as "bright light"
OVERLAND PARK, Kan. - The third person killed in the Kansas City-area Jewish center shootings was identified Monday as an occupational therapist who worked with visually impaired children. 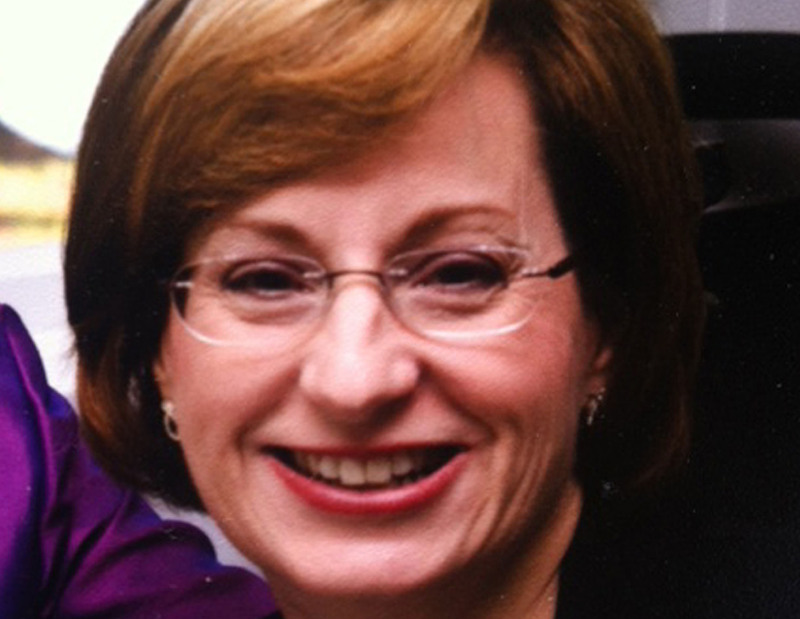 Terri LaManno, 53, was gunned down Sunday while visiting her mother at Village Shalom, an assisted living facility. She also lives behind a husband, Jim, and three children, CBS affiliate KCTV reported. Authorities say the gunman, identified as white supremacist and former Ku Klux Klan leader Frazier Glenn Cross, killed LaManno minutes after fatally shooting a doctor and his grandson in a parking lot at a nearby Jewish community center. Overland Park Police Chief John Douglass said the case is being treated as a hate crime. Although the suspect is believed to have deliberately targeted Jewish facilities, LaManno was Catholic and the other victims, Dr. William Lewis Corporon and his 14-year-old grandson, Reat Griffin Underwood, were Methodists. LaManno and her husband had planned to celebrate their 25th wedding anniversary on Tuesday, according to The Kansas City Star. Her daughter Alissa, who attends Missouri State University in Springfield, released a statement Monday asking for privacy while the family grieves. "My mom was a beautiful soul. She always thought of everyone before herself. The world needs more people like her. She was the best mother, wife, sister and friend that anyone could ask for," the statement said. LaManno also had an older daughter, Jennifer, and a son, Gian, a student at Kansas State University, The Kansas City Star said. LaManno worked as an occupational therapist at the Children's Center for the Visually Impaired for eight years. "Terri was a gracious, generous, skilled, and deeply caring individual who made a great difference in the lives of so many children and their families with whom she worked at CCVI," the center said in a statement posted on its website. "She will forever be missed by all of us in the CCVI family." Longtime friend Brian Fowler said helping others was "just part of who she was." "She was such a loving lady, always put everyone else first before her," Fowler told KCTV. Co-worker Nicole Heskett described LaManno as "a bright light." "Why someone who gives so much of themselves, who is so important to the little kids that she serves, why did she get taken from us?" asked Heskett. Fowler said support from the Kansas City community is helping LaManno's family and friends through this difficult time. "The outpouring of love from the community shows we will defeat hate every time," Fowler said.